The Prince Bernhard Nature Fund (PBNF) supports small, preferably local initiatives worldwide towards the conservation of endangered species (flora & fauna), or initiatives that in other ways promote the conservation and wise use of nature and our natural resources base. We are currently looking for an intern that is passionate to help empower local NGOs, by constructing an overview of projects and useful tools on the Fund’s website. • You will map the projects supported by the PBNF on the website, creating an overview. • You will identify online tools that are useful to local NGOs. You do this by online research and by talking with projects about their needs. • Together with the Fund’s director, you will determine how The PBNF can best offer tools & network to its organizations. 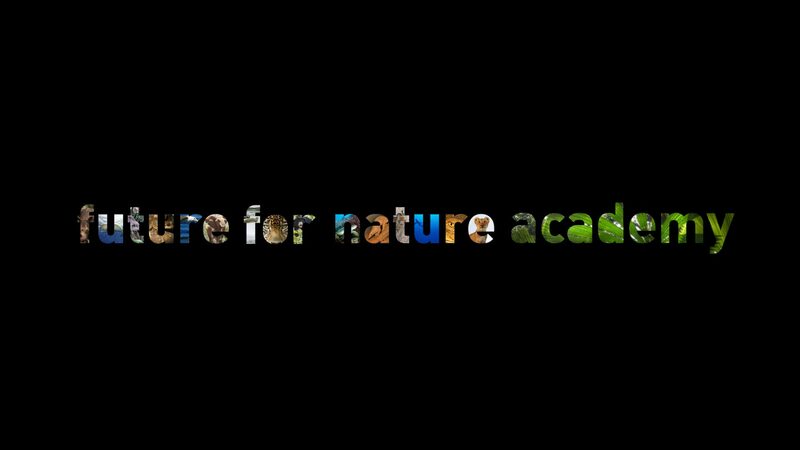 ▪ WO biology master student with interest in communication or communication student with interest in nature conservation.